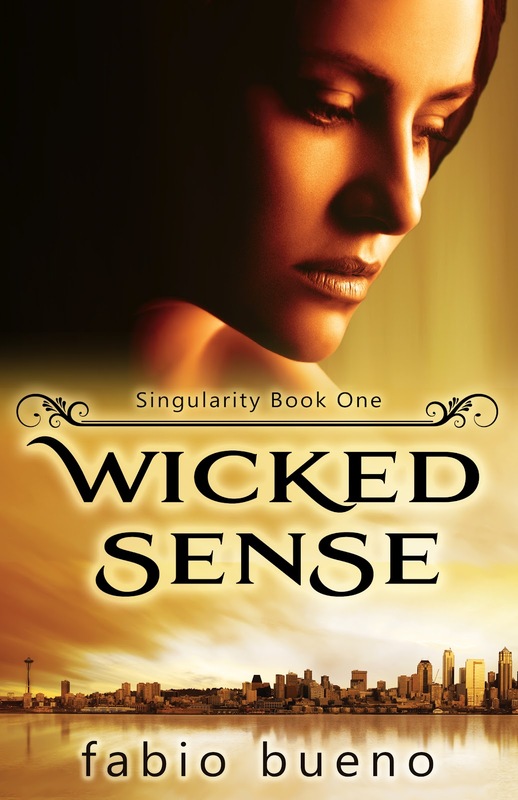 Good Choice Reading: Cover Reveal: Wicked Sense by Fabio Bueno! Cover Reveal: Wicked Sense by Fabio Bueno! Thanks for hosting the cover reveal! Oh I love this cover! I always like when a skyline is involved, and this one is nice because unless you're paying attention you may not even notice the Space Needle! It's a nice little secret. The premise sounds really awesome as well! I like that there seems to be more witch stories being published! They were my first favorite supernatural entity, and I love reading new spins on old mythology!